Hoërskool Ellisras challenged the other five schools to the #skibidichallenge and it is simply amazing! 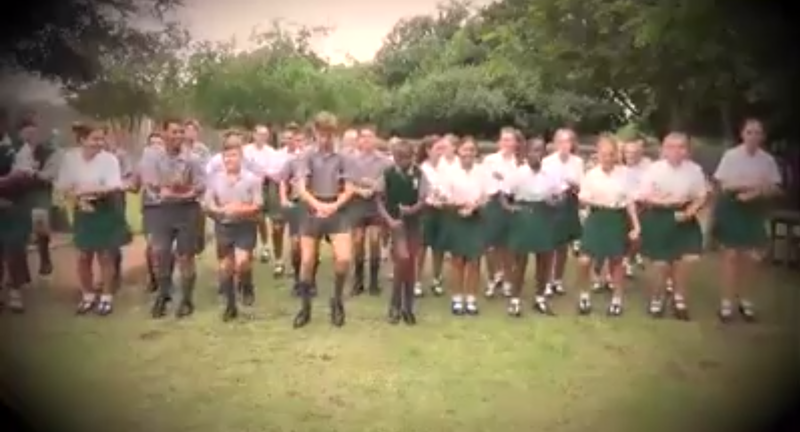 Six joined 56th Bosveld Interhoër on Saturday and challenged the participating schools with a fun video. It spread like wildfire with more than 100 000 views. Hoërskool Ben Viljoen, Hoërskool Ellisras, Hoërskool Warmbad, Hoërskool Nylstroom and Hoërskool Frikkie Meyer and Hoërskool Hans Strijdom all participated on Saturday, 23 February. Piet Potgieter High School is a school in the heart of the Bushveld, in Limpopo. They had incredible sportsmanship and accepted the challenge wholeheartedly.